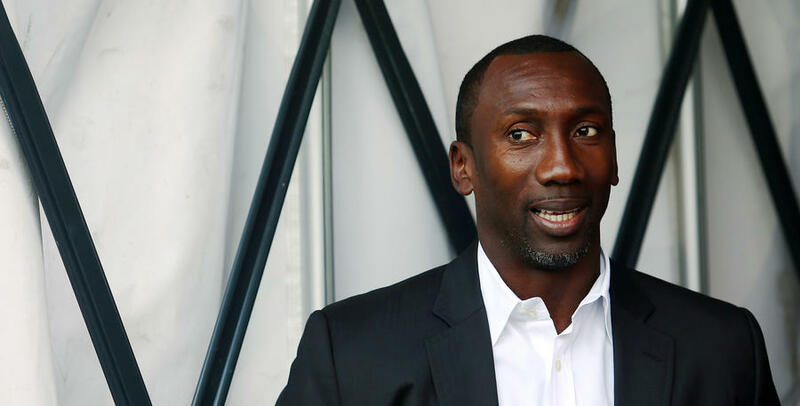 JIMMY Floyd Hasselbaink has called for more imagination from his players in the final third when they take on Brentford at Loftus Road tonight. QPR’s 1-0 loss at Sheffield Wednesday last weekend was their first defeat in six, but Hasselbaink is wary that goalscoring has been a problem in recent weeks. The R’s have found the back of the net eight times in their last nine outings, and Hasselbaink told www.qpr.co.uk: “You always want to score goals, and you always want to score lots of goals at home in front of your fans because they are the ones who are coming to support you and you want to repay them. “We need to show a little more imagination in the final third. I want us to play with that freedom. 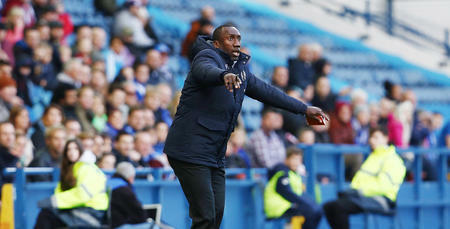 Despite losing at Hillsborough, Hasselbaink was pleased with the performance against the Owls, which came on the back of our impressive home win over Bristol City. “Our last two performances encouraged me,” said the R’s chief. 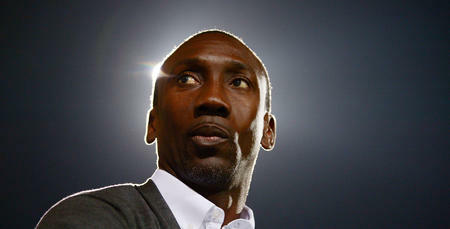 “Against Bristol City we were dominant and played really well. It was a different game against Sheffield Wednesday because it was at their place and they can keep the ball for long spells, but what pleased me was that we went there and kept the ball for such periods. “When we do that, can we keep on doing that and create more chances? That is our challenge. The R’s host a Brentford side this evening who will be looking to avenge their 3-0 defeat in W12 last season, and Hasselbaink knows his men will need to be on top of their game if they are to come away with maximum points again. “We need to show confidence, willingness and commitment,” he said. 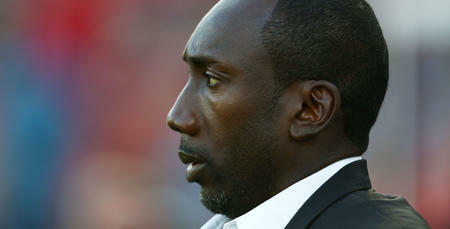 “We are doing our best to make Loftus Road our fortress. If you want to be successful, you have to do this. We need to show a little more imagination in the final third.